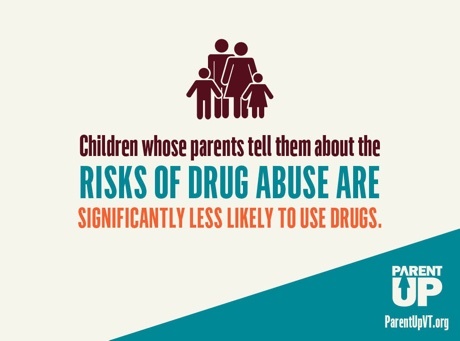 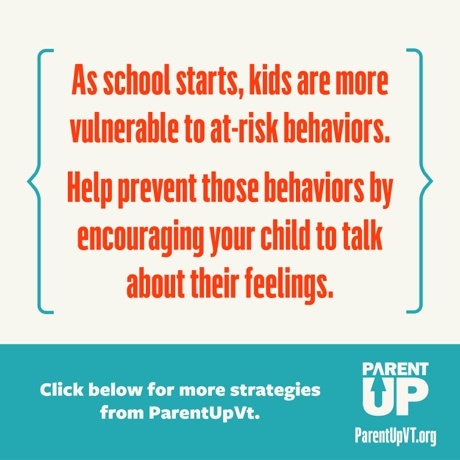 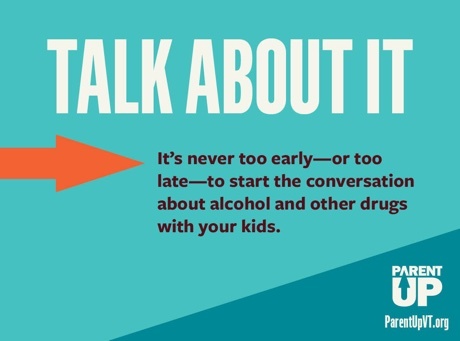 The State of Vermont needed help supporting parents to better navigate difficult conversations with kids around substance use, alcohol consumption and mental health. 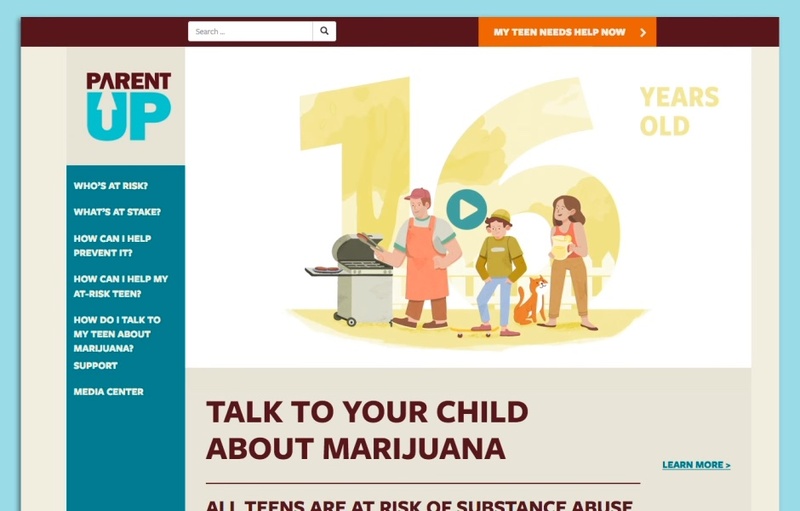 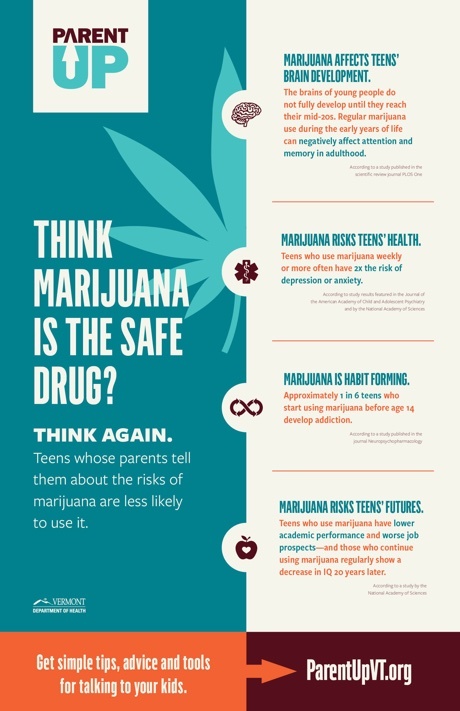 Our extensive research revealed that in the eyes of teens, parents are the most trusted source of information. 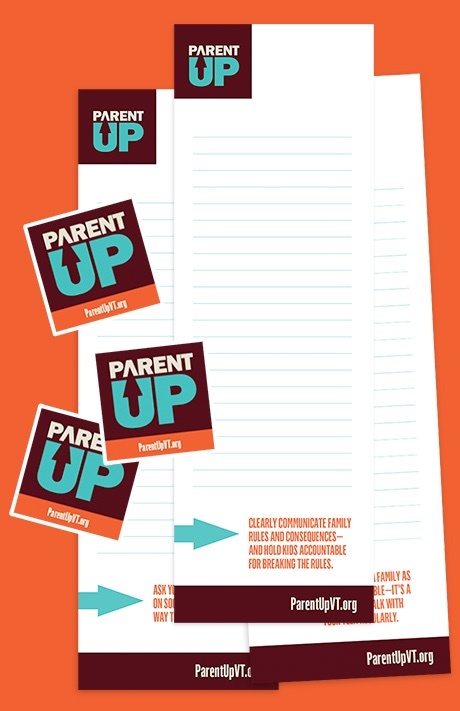 From this insight, we conceived and built a full brand platform called ParentUp. 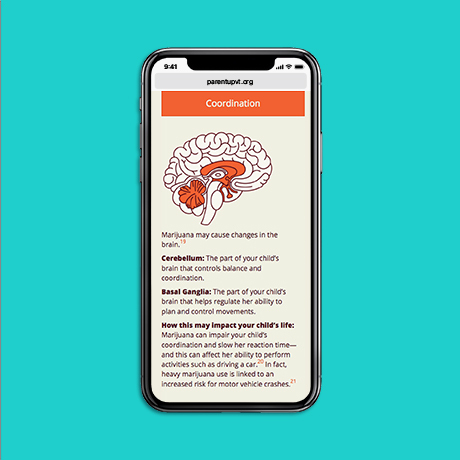 A new website, comprehensive identify system, multi-channel marketing, community outreach, short-form and long-form video assets, proprietary photo library and more all helped drive significant awareness and engagement.